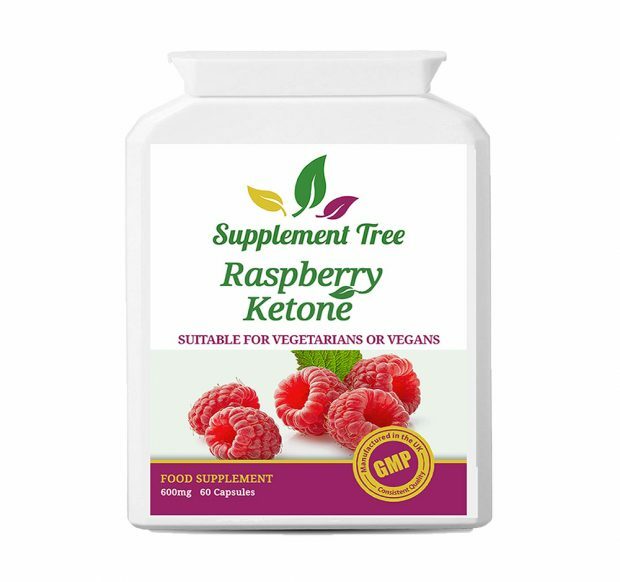 ‘Miracle’ Raspberry Ketones 600mg is a high strength pure raspberry ketone supplement manufactured in the UK to GMP code of practice for guaranteed quality and safety. 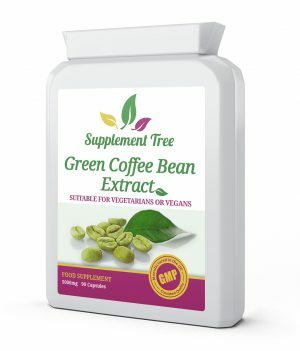 Containing no mixers or fillers, these vegetarian friendly capsules contain only active raspberry ketone. Raspberry Ketones 600mg is a high strength pure raspberry ketone supplement manufactured in the UK to GMP code of practice for guaranteed quality and safety. 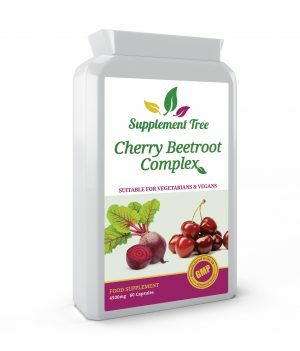 Containing no mixers or fillers, these vegetarian friendly capsules contain only active raspberry ketone. 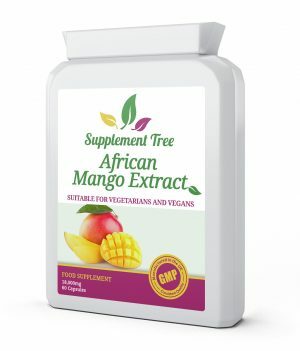 Supplement Tree Raspberry Ketone Capsules are manufactured in the UK to GMP code of practice and ISO 9001 quality assurance certification. 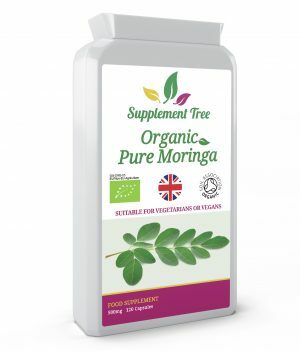 “Number one miracle in a bottle to burn fat” – Dr Oz.